I have a first-class reputation for being a hard working, honest, trustworthy business man that possesses excellent service skills and has a passion for his work. I carry these values with me every day; and it is because of these attributes that I can assist you in selling your existing home as well as purchasing your future home. I am always in the market for new listings so if you are thinking of moving either up or down just call me. I will endeavor to make myself available to you any time, all the time! Check out my listings, thank you for visiting my web site and I hope you enjoy it. This gem of a house has been completely renovated top to bottom. 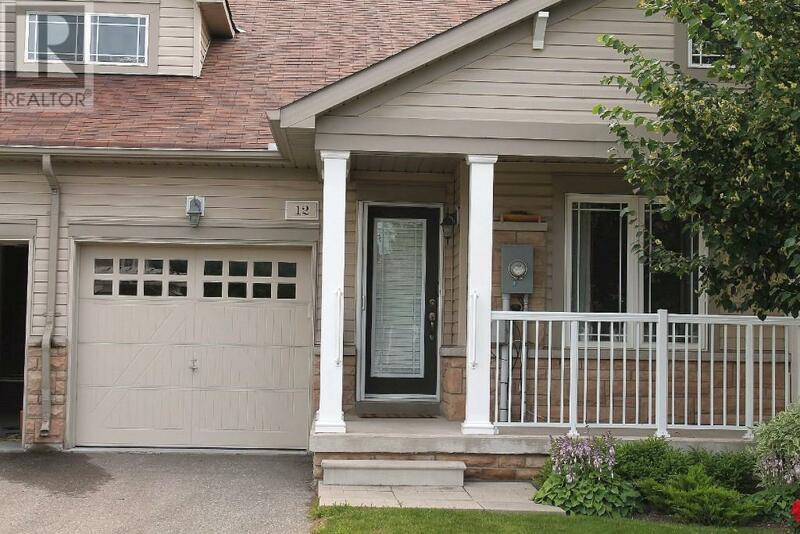 Fabulous location close to amenities such as schools, restaurants, shopping and the 401. 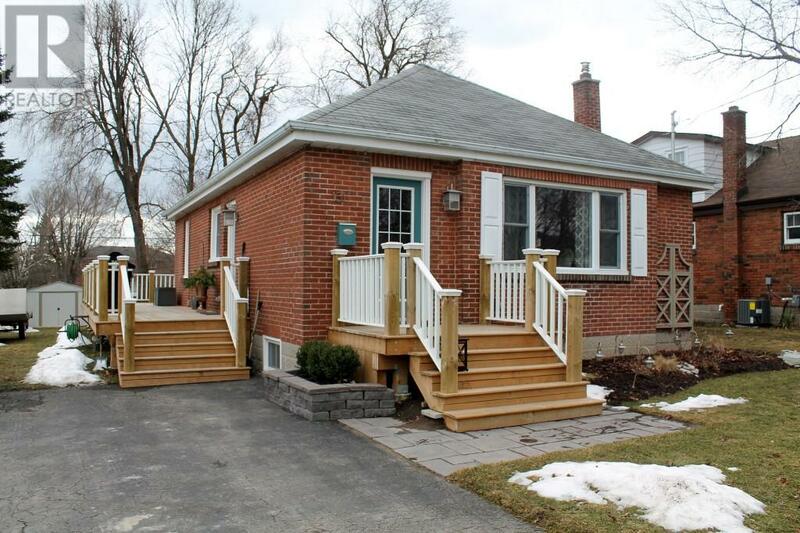 Three bedroom bungalow with a bright and cozy kitchen with custom breakfast bar and new appliances. Brand new 4 piece bathroom upstairs. Family room and office on lower level. New flooring throughout, doors, windows, siding and completely insulated and water proof. Detached and insulated 2 bay garage with separate hydro panel. Freshly paved drive and new landscaping complete this spectacular property. 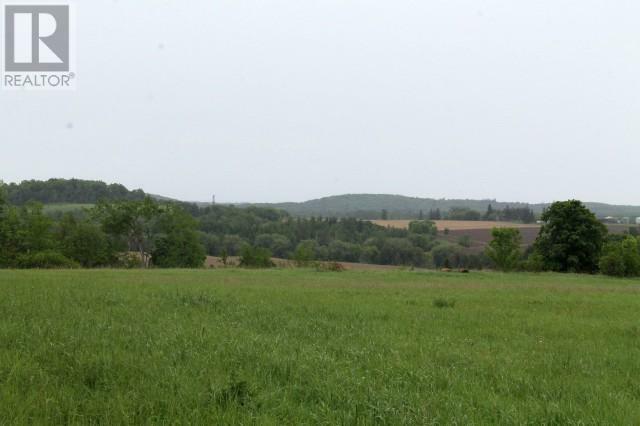 Beautiful 56 acre parcel of land with stunning views of the Ganaraska forest located just east of Garden Hill, This would be a great place to build your dream home. Level 14 acre piece of land ready to be developed. Municipal water and natural gas at lot line. 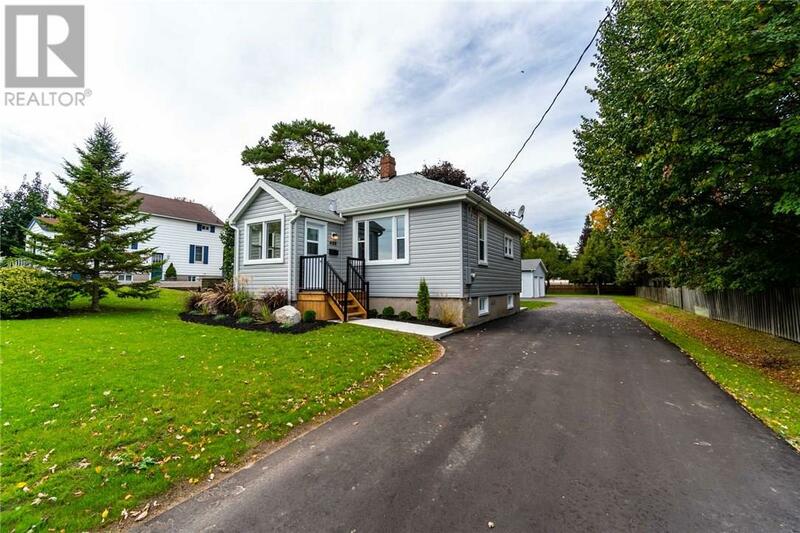 Just outside of Cobourg on a quiet street, this lovely 3 bedroom bungalow is being offered for sale for the first time in more than 30 years. Golden opportunity for you and your family to enjoy the substantial lot with a 1.5 car/workshop. The home has good sized eat in kitchen and living/dining rooms. 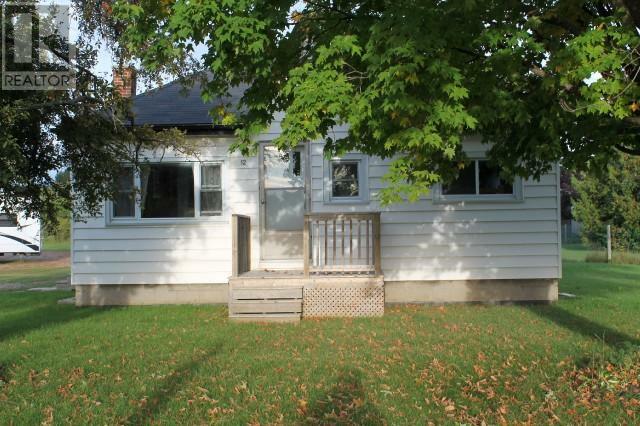 This property has a 1 bedroom in-law suite with separate entrance and features its own living room and kitchen. 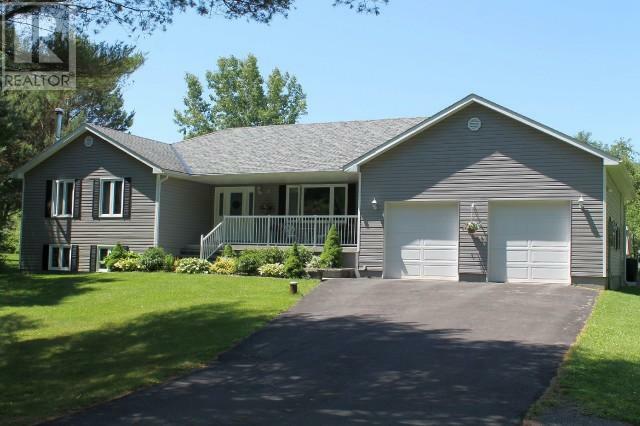 Steel roof, 4 year old furnace, 2 year old A/C unit, new windows, paved driveway and a backup generator system are just some of this homes updates. 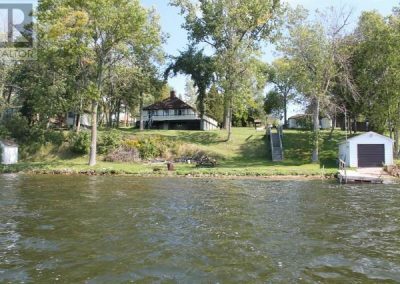 An opportunity to own clean, weed free waterfront on Rice Lake. Enjoy gorgeous evening sunsets at this lovely cottage. Opportunity for year round pleasure. Swimming/boating in the summer and ice fishing/snowmobiling in winter. This location has it all. 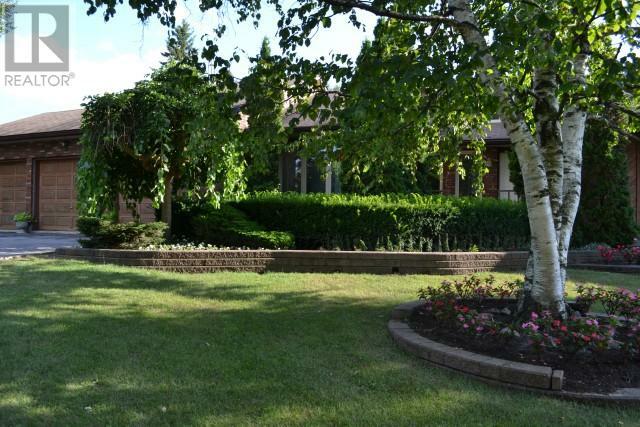 Sprawling, all brick executive bungalow on 8.79 acres with bucolic views of Lake Ontario. The living room and separate dining room both have southern views. The large kitchen has a family room adjacent and a breakfast nook attached, both with lovely skylights and views of the pastoral countryside. The master bedroom has a walk-in closet, 4 piece en-suite and its own private walkout to deck. Two more bedrooms, main floor laundry and inside entry from the triple car garage complete the main level. 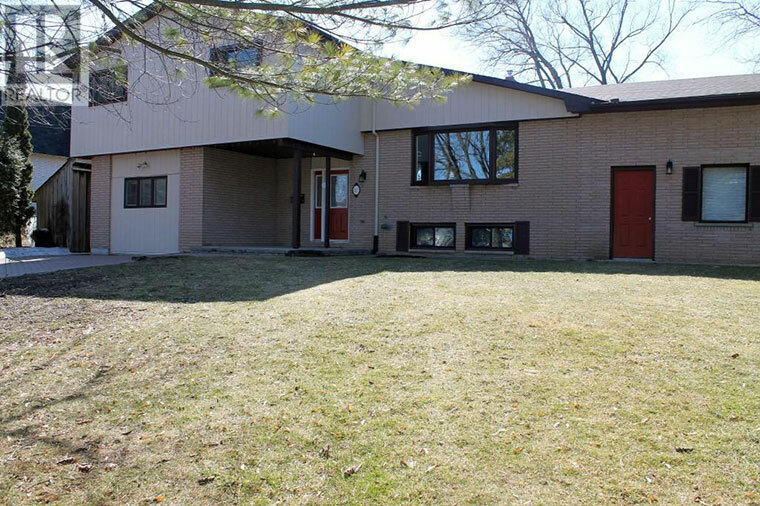 Finished basement offering additional living space including 3 bedrooms, storage room and a large cedar lined closet. 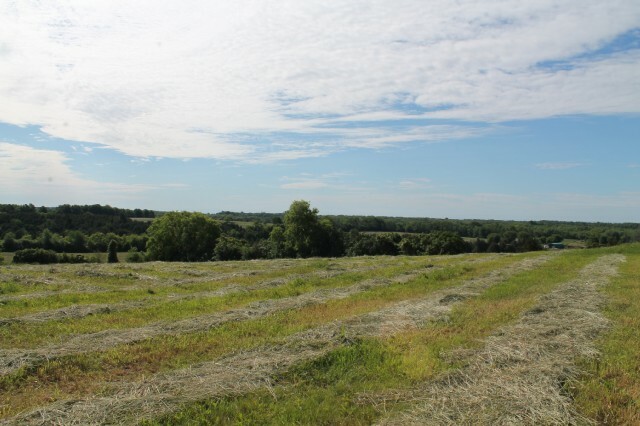 Private property with amazing views and room to stretch your legs, rural living at its finest. 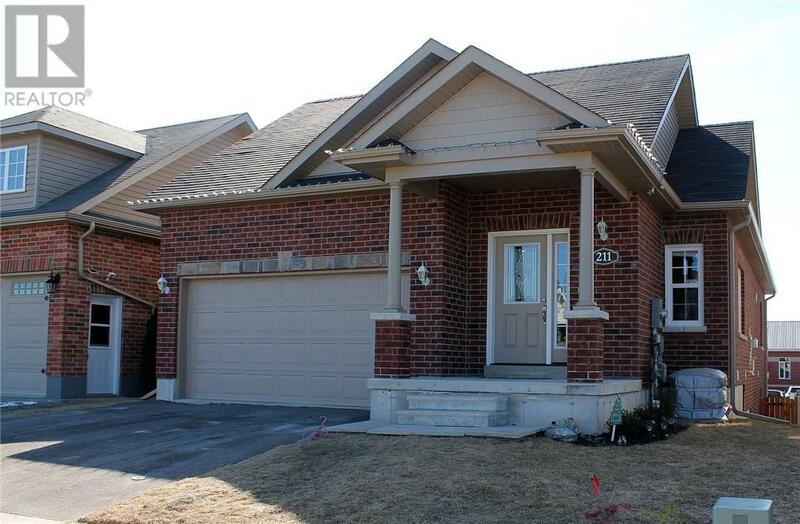 Exceptional 4 bedroom all brick bungalow in the brand new East Village subdivision in Cobourg. Coffered ceilings and crown mouldings throughout the main level. 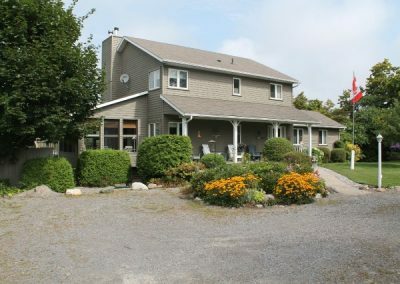 Large principle rooms, open concept kitchen/dining, family room, gas fireplaces and walkouts on both levels, main floor laundry includes washer/dryer, completely finished basement, inside entry from double car garage. Large family style kitchen includes all appliances, oh, the list goes on and on. Come see for yourself. 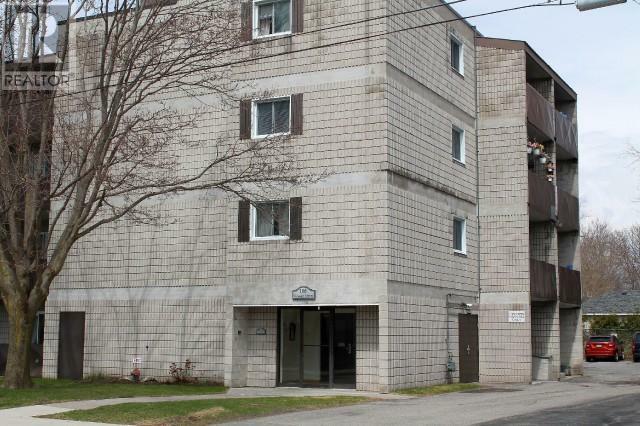 Amazing opportunity to own a 2 bedroom unit in this updated condo building close to downtown loaded with amenities. This unit has a southern view with private balcony and wooden floors. Elevator, main floor laundry, sauna and workout area with hot tub. Parking galore and its own storage locker. 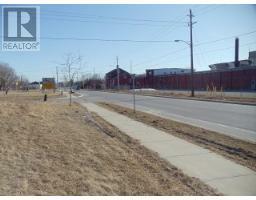 All within walking distance of the downtown core including Cobourgs harbour and the town library. 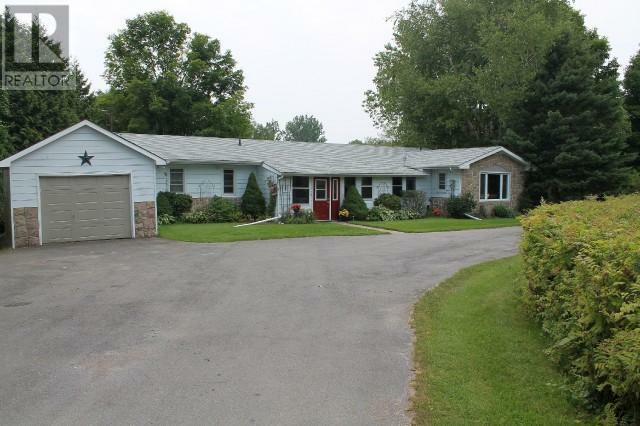 Located just outside the scenic hamlet of Grafton sits this sprawling 3 bedroom all brick bungalow. 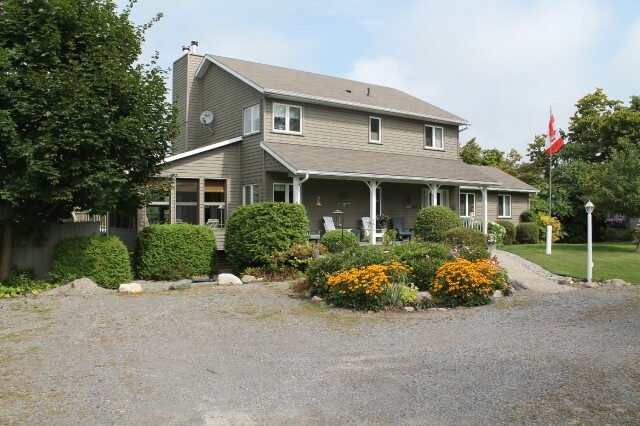 So much to offer here, large light filled principle rooms, over sized bedrooms, porches with southern views all nestled on a private 43 acres. Year round creek, apple and pear tree orchard, cut your own Christmas tree. Separate double car garage and barn with hydro and water. Make your dreams come true! 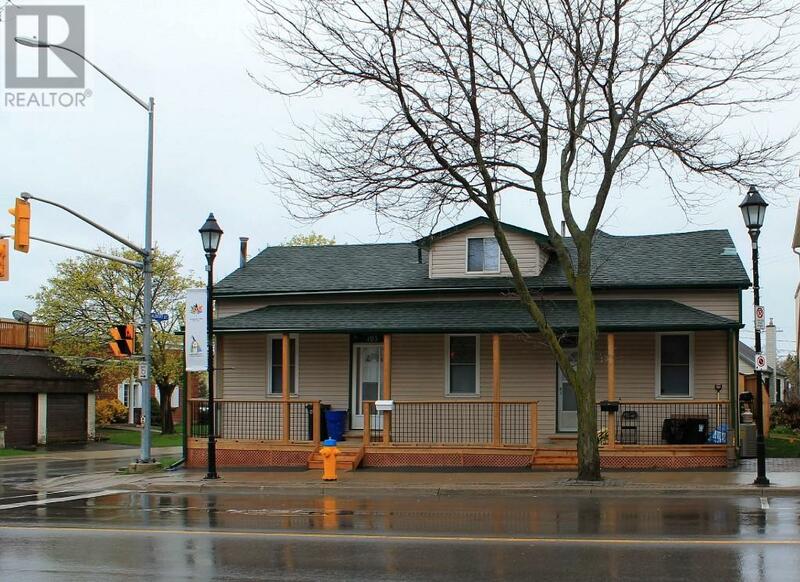 Semi-detached investment property in the heart of the commercial downtown Cobourg. Each unit offers 3 bedrooms with one bath, large front porch and private backyard. 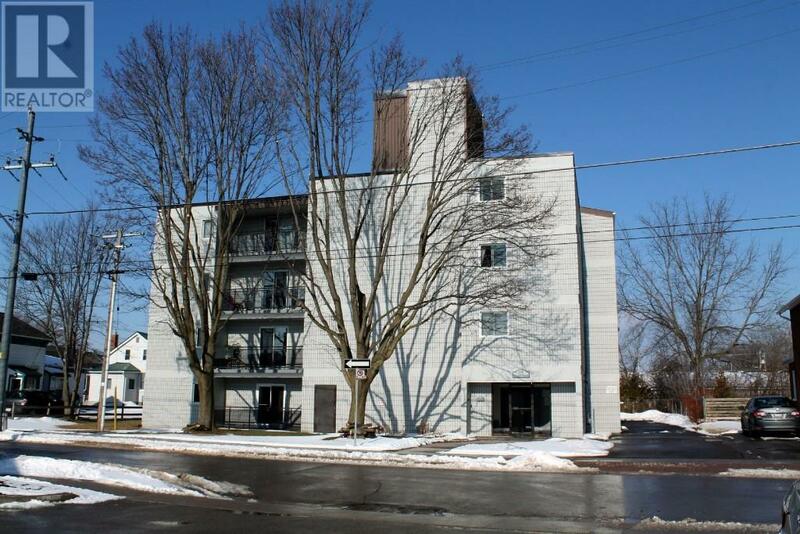 One block from the famous Cobourg Beach, Cobourg Marina and close to downtown shopping. 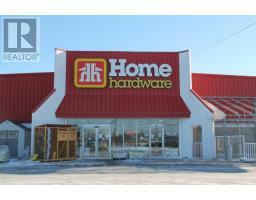 Residential, rental property, commercial uses – multiple possibilities. 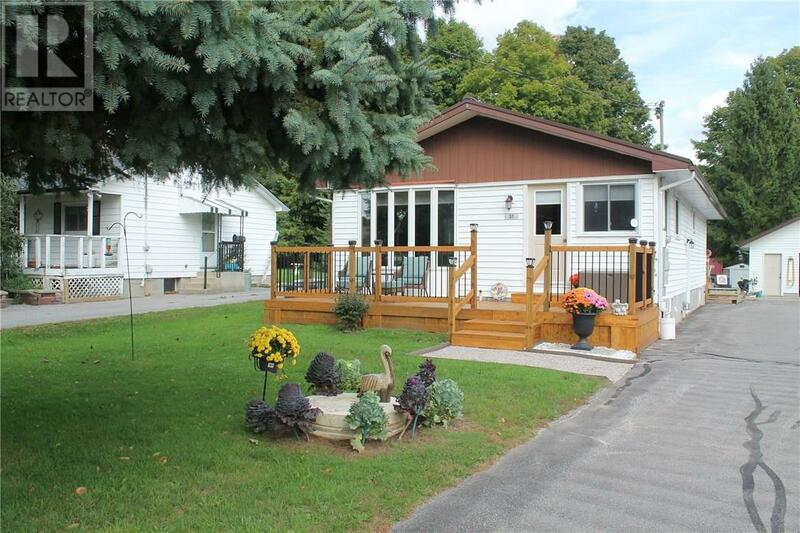 Lovely 3 bedroom bungalow just up the road from Cobourg. Good sized rooms including large eat in kitchen. Fireplaces on both levels. 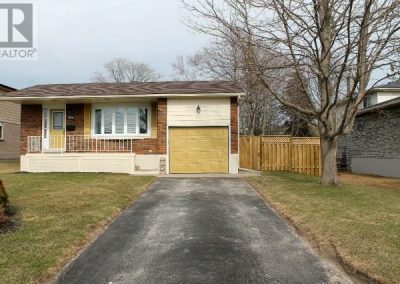 Oversized attached garage, outside entrance to basement, lots of potential here. A 30×60 shop zoned for commercial use with 3 phase electrical service and separate meter. Amazing opportunity to own this two bedroom condominium in the sought after neighbourhood of Westpark Village. First time on the market this unit will delight you with its open concept space, large living/dining room and a kitchen with stainless steel appliances overlooking it all. Oversized master bedroom includes an ensuite with walk-in shower and a generous walk-in closet. The second bedroom has a cheater ensuite and overlooks the courtyard. The enriched environment includes grab bars in all bathrooms, and living spaces; a chair lift for easy access to the almost 500 sq ft basement, professionally finished by builder, Van Dyke. Main floor laundry and inside entry from garage. What a clean and compact delight this home is. 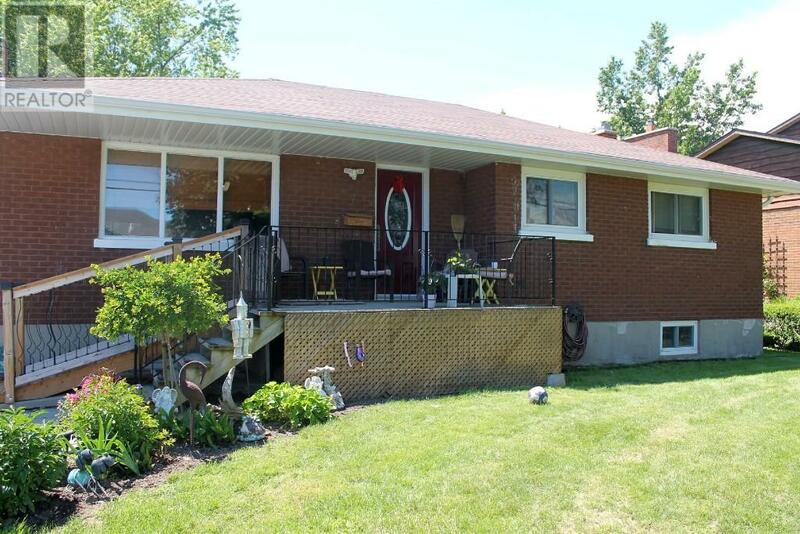 Three bedroom, brick bungalow on a lovely sized lot situated in uptown Port Hope. 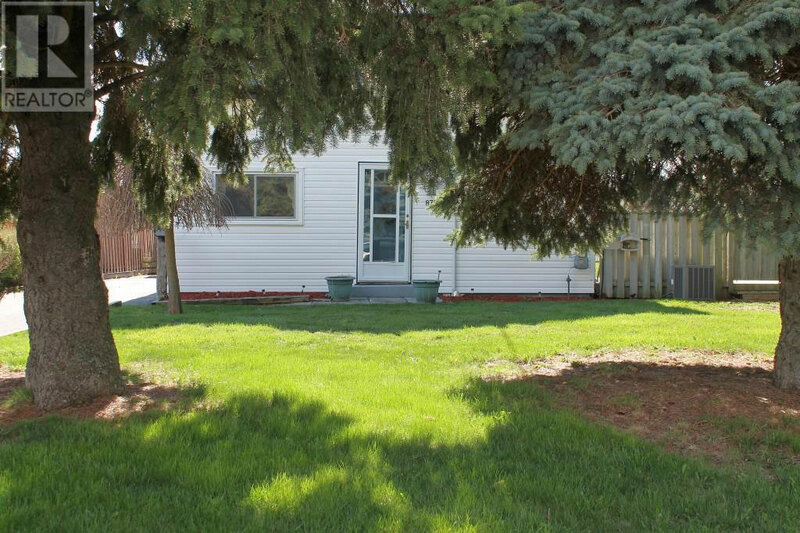 Close to a shopping plaza, schools, banks and more. Dont miss this once in a lifetime, affordable opportunity to invest in your future in the vibrant town of Port Hope! 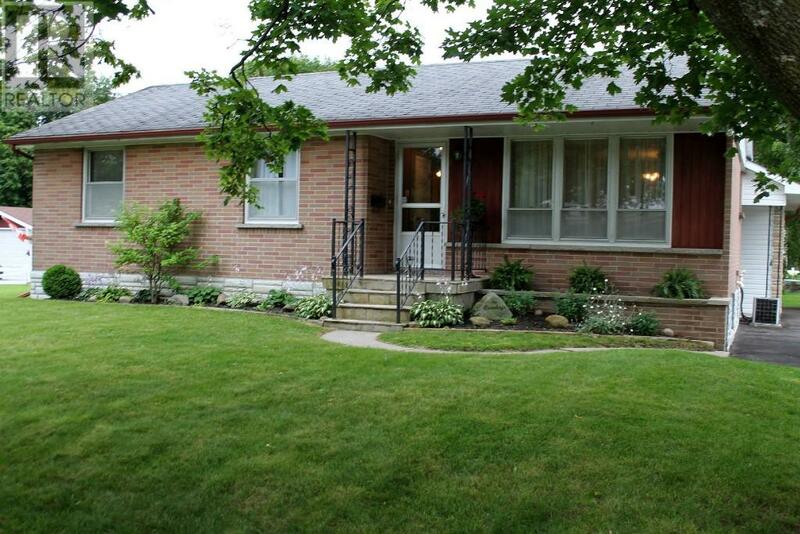 Lovely three bedroom brick bungalow family home in the east end of Cobourg on Brook Road North close to schools. 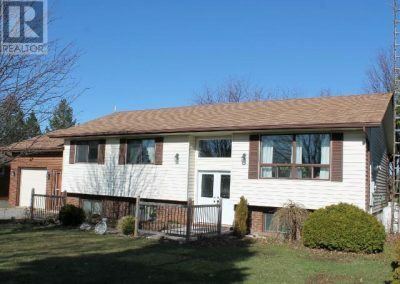 Large mature private lot, basement family room and additional bedroom, plenty of useful space for all here. Windows new in 2012, roof in 2017. 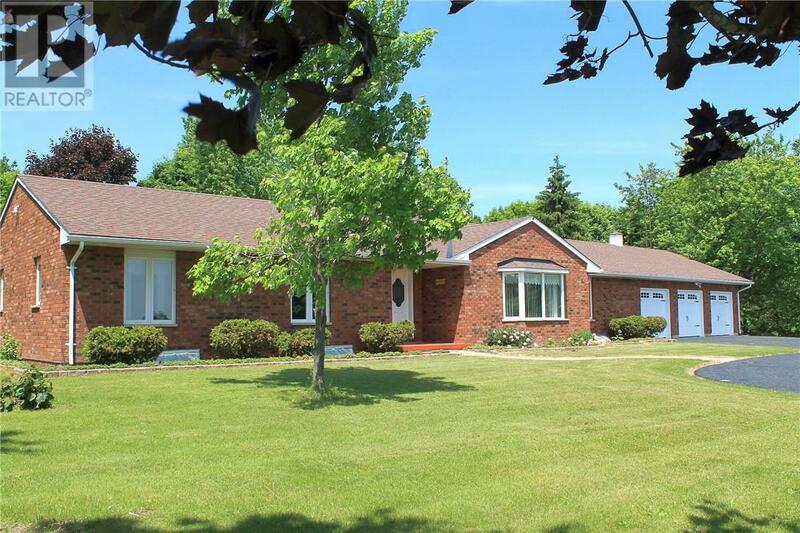 Here is a wonderfully private brick bungalow in a prestigious neighbourhood just north of Cobourg. This sprawling custom built executive home is being offered for the first time. Three bedrooms, separate dining room, living room and main floor family with a walkout from the kitchen. 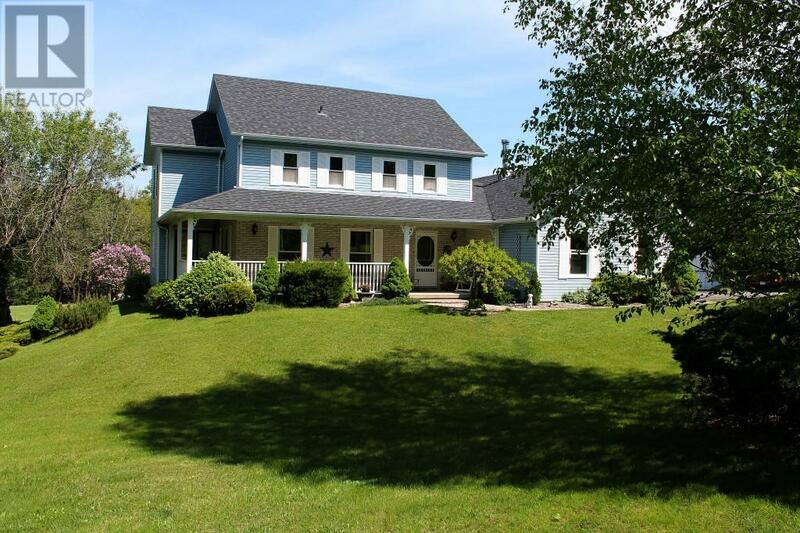 Hardwood and ceramic floors, triple car paved driveway and an in ground swimming pool surrounded by trees on this 1.93 acres country estate are but just a few features being offered. 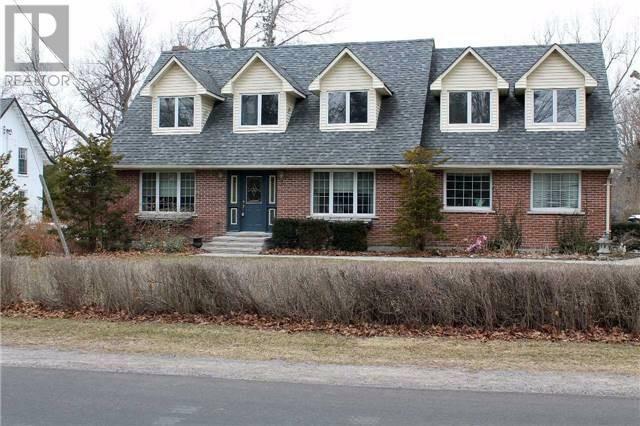 Fabulous family home situated on a large mature lot in the village of Grafton. This spotless 4 bedroom, brick, side split has ample room for the whole family and is in move-in ready condition. New salt water pool to while away the summer hours. Paved drive, double car garage with inside entry. This gem is complete with all appliances. First time on the market in over 40 years, this bungalow has 3 generously sized bedrooms on the main level. This home is bright and airy with hardwood floors though out, newer kitchen, finished family room on lower level and another generous bedroom. Enjoy entertaining in the summer? 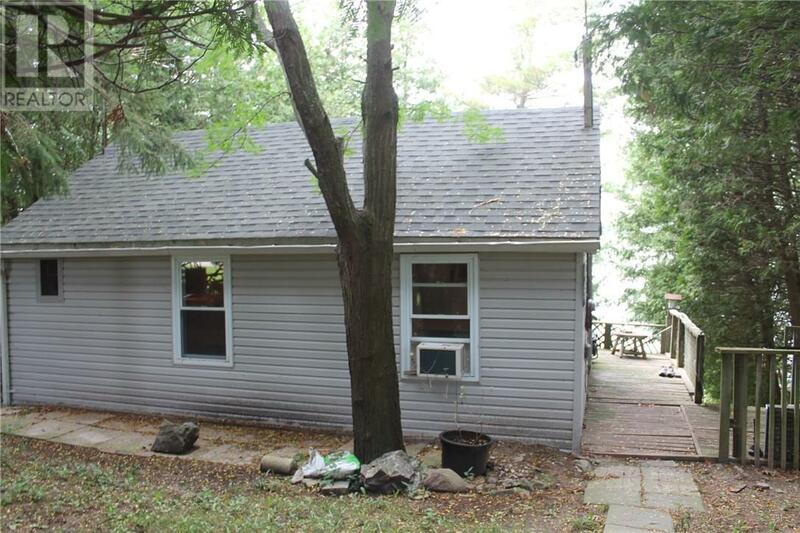 Large lot and the oversized deck will accommodate everyone. All this and within easy reach of Lake Ontario. 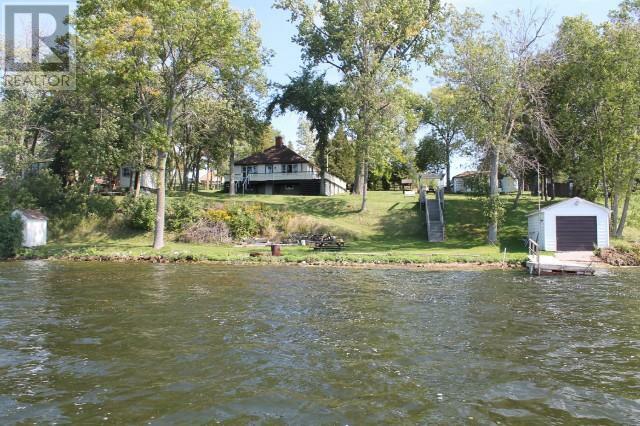 Rare opportunity to own waterfront property on the prestigious Lakeshore Drive in Cobourg. Just a short stroll to experience the elegance and warmth that small town Ontario has to offer including one of the best beaches in Canada. This all brick, 3 bedroom side split home is in impeccable condition reminiscent of its era. Original wood burning fireplace, newer roof and windows. Dont miss this opportunity. 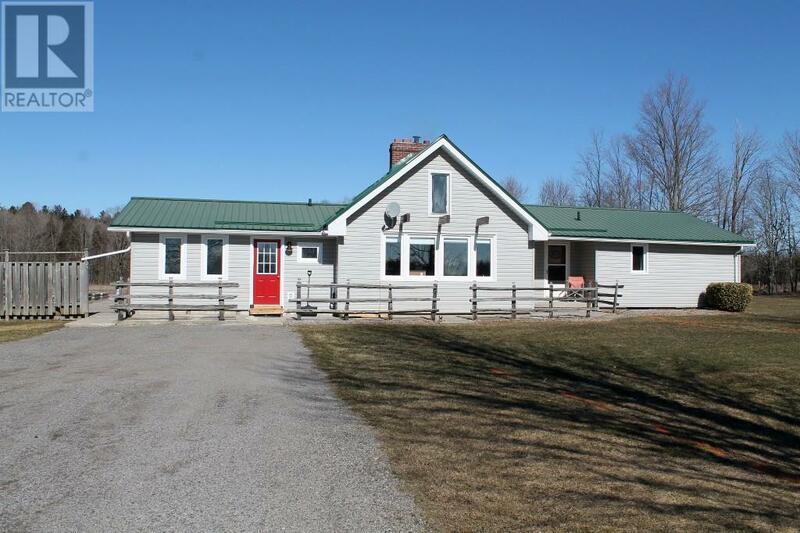 Serene and very private, this 3.5 acre country property is just outside of Cobourg. 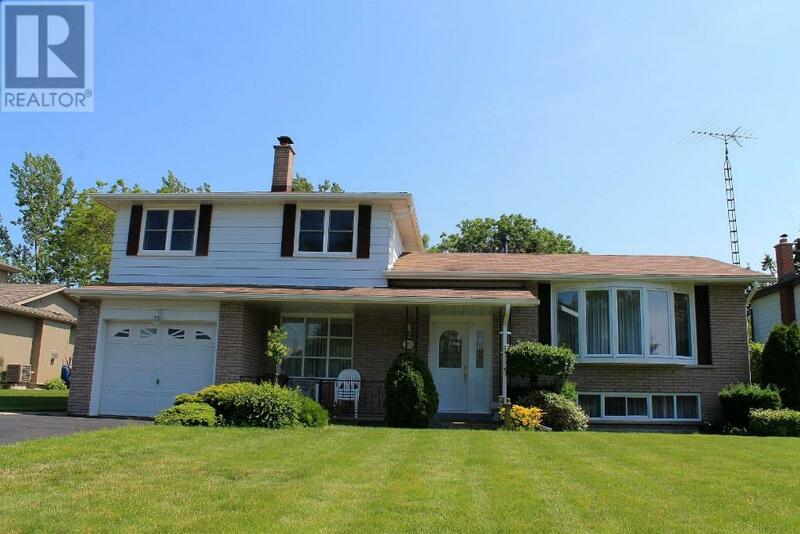 This 2 story, 4 bedroom family home offers formal living and separate dining room for those special gatherings. 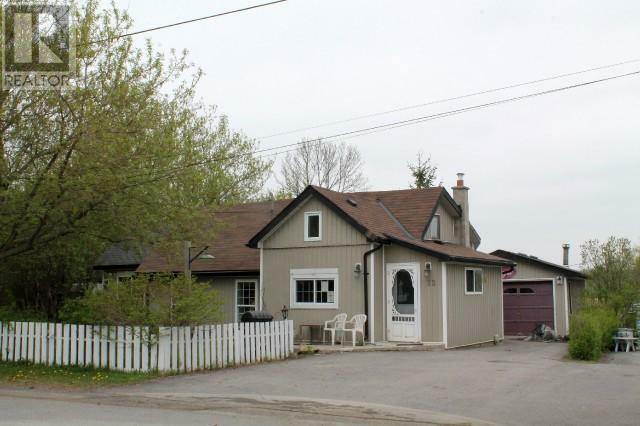 Open concept kitchen, dining and family room with a vaulted ceiling and wood burning fireplace. Covered porch in front, beautifully finished stone patio out back overlooking the family pool provides plenty of outside living. Need extra space? The attic has 800 sq ft roughed in with electric and duct work available to you to take over and complete to your specs. So much offered here! 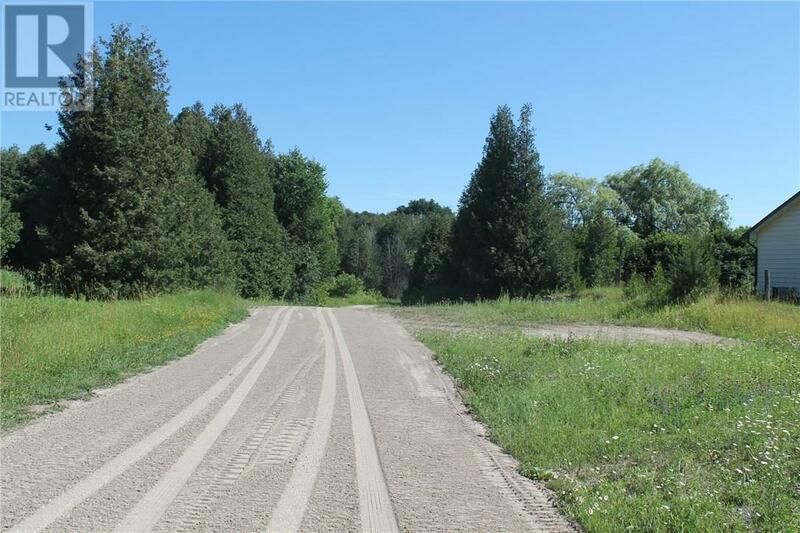 Rare find, this 16.9 acres beautiful country property just north of Port Hope and oh, so close to the GTA in a prestigious neighbourhood. 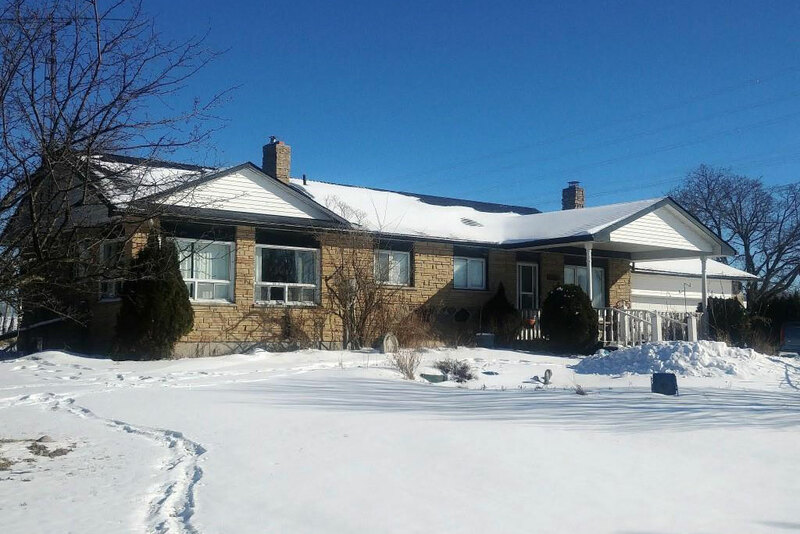 This property has an attractive and bright, naturally lit 3 bedroom bungalow with cathedral ceilings in the open concept living space. The wood burning fireplace soars from floor to ceiling! Fabulous main level bonus room could be that separate living space you have been thinking about. 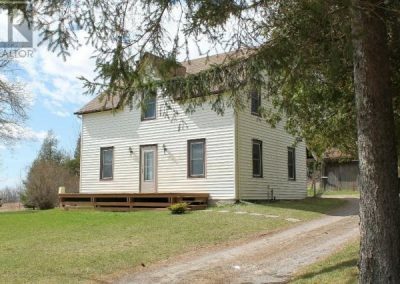 The turn of century well-kept barn on the property begs for consideration, bring your imagination. Four bedroom Cape Cod style family home in a well established east end subdivision on an oversized lot. Close to both Donegan and Victoria parks and the vibrant down town. Within walking distance of Lake Ontario and one of the best rated beaches in Canada. 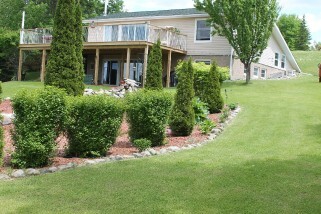 Just north of Cobourg on a large fully fenced yard with hot tub sits this substantial 4 bedroom home. Well maintained, this side split offers plenty of space for everyone with a newer kitchen and bath, rec room with fireplace and family room with walkout to outside porch. Large living room and another walkout from the dining room. 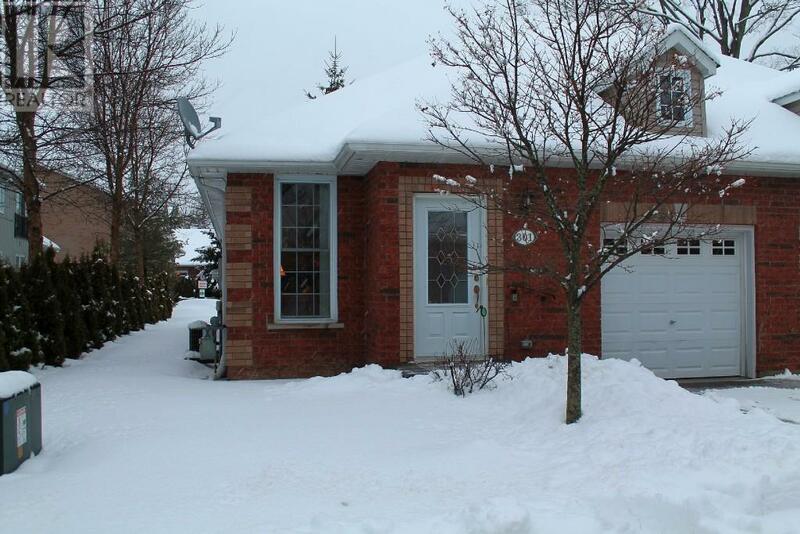 Family home with heated garage! 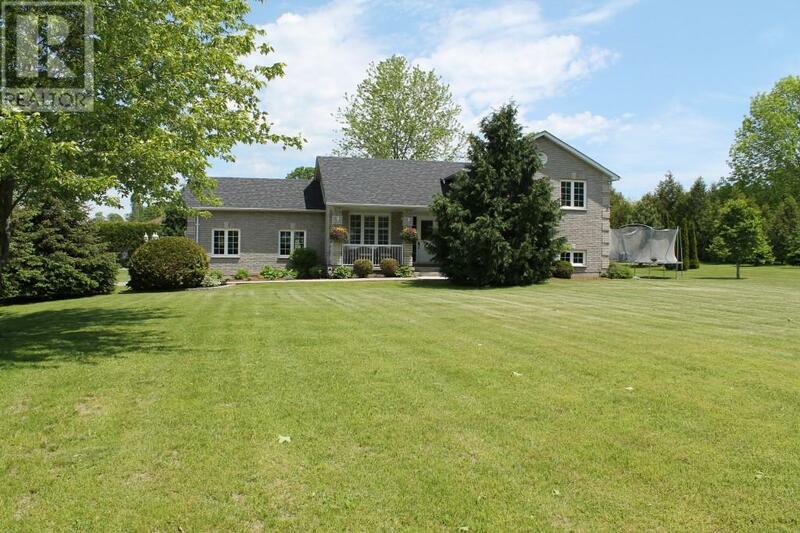 This fabulous west end Cobourg home offers 3 large bedrooms, country style eat in kitchen, completely private fenced yard and a large 27×20 heated workshop/garage. Close to schools and shopping makes this a must see. 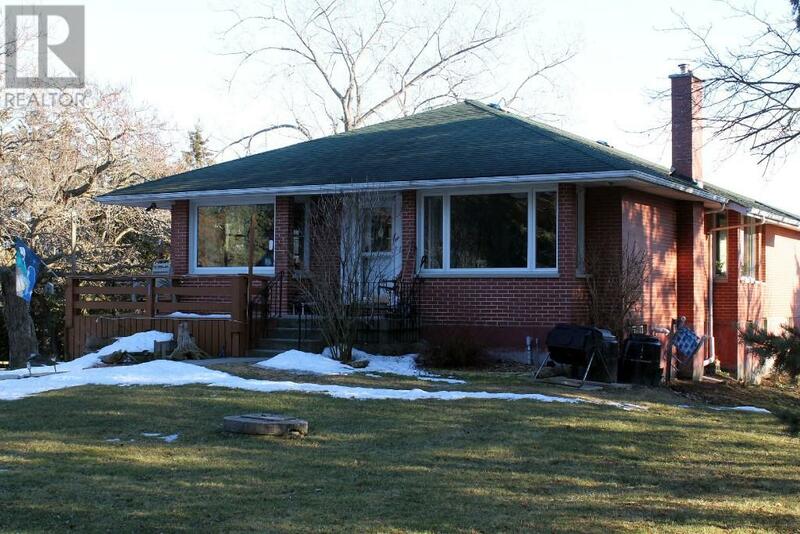 Charming 2 bedroom all brick bungalow in the east end of Cobourg. Completely renovated top to bottom! All new windows and doors, electrical update and plumbing. Brand new kitchen complete with granite counters and stainless steel appliances included. Large newly renovated bathroom. Lovely new deck down 2 sides, perfect for the upcoming barbeque season. This is just a lovely maintenance free home in an ideal location just waiting for a buyer. Come and have a look! Stupendously magnificent countryside vistas unfold before your very eyes on this 49 acres predominantly western facing lot. 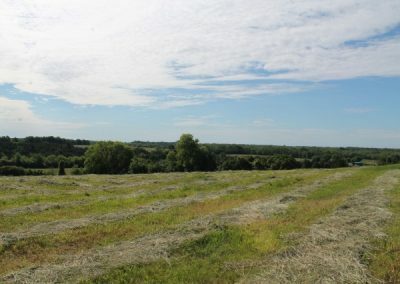 Property has 7 acres bush, 12 acres of pasture and 30 acres workable. Watch the sun set every day! 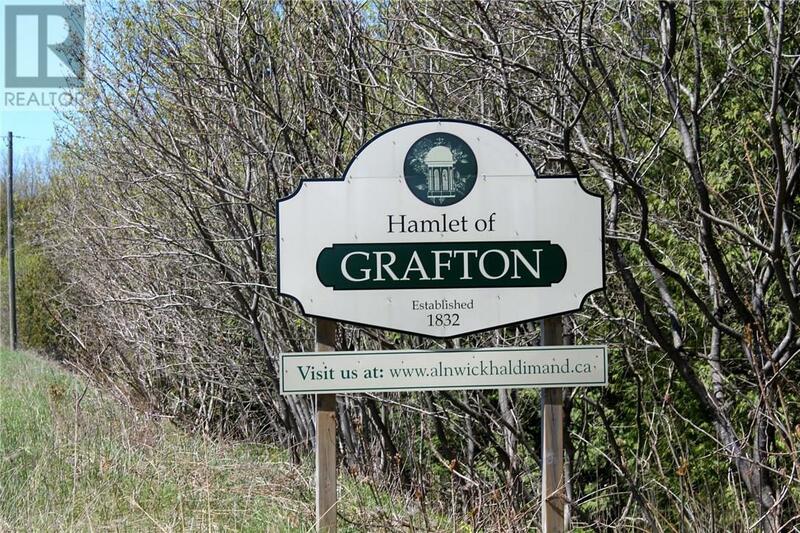 Located just north of the 401 on the outskirts of Castleton. 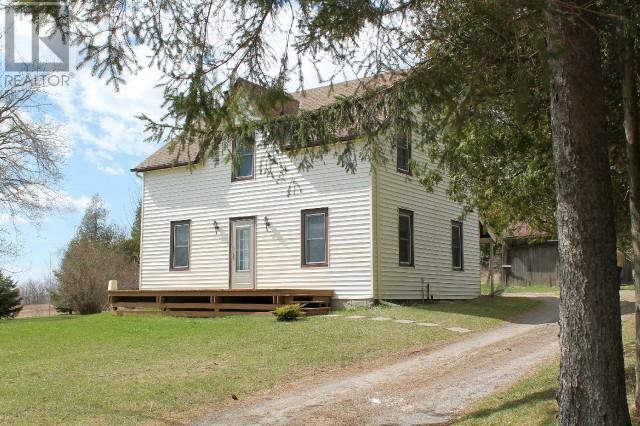 Lovely, spacious country property filled with nature at its best. Trees, gardens and a babbling brook. 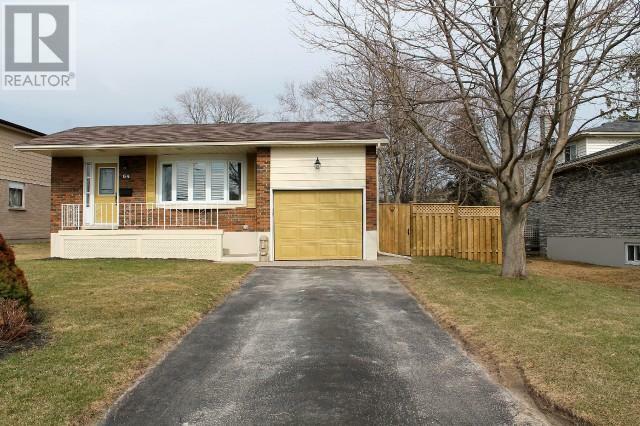 This bungalow has 2 + 2 bedrooms, 2 livingrooms, 2 functioning kitchens, walkout from the basement. 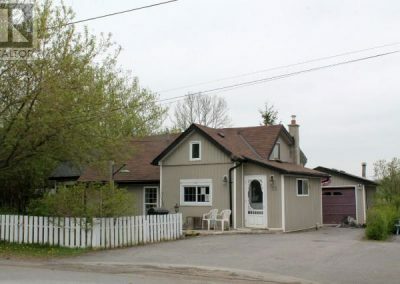 Located a short distance from Cobourg, this property suits all life styles. 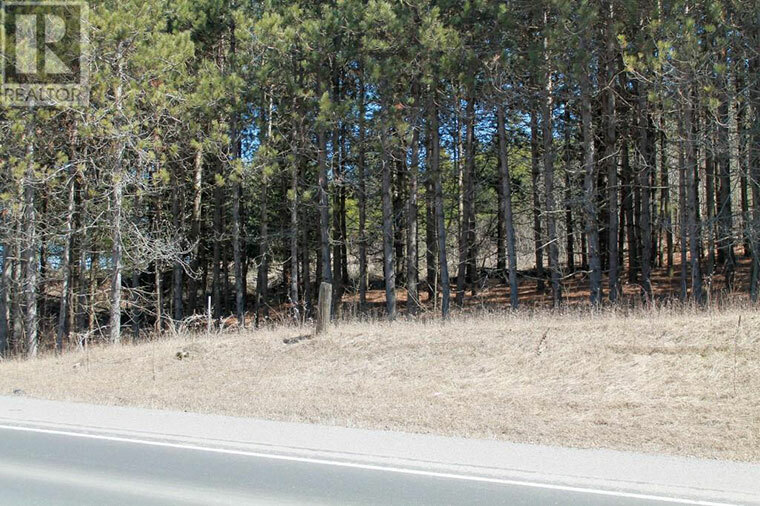 How about a private 4 acre, treed parcel of land fronting on the well maintained Harwood Road, just north of Baltimore for that new home you have been dreaming about. This is an easy commute to the 401 corridor. 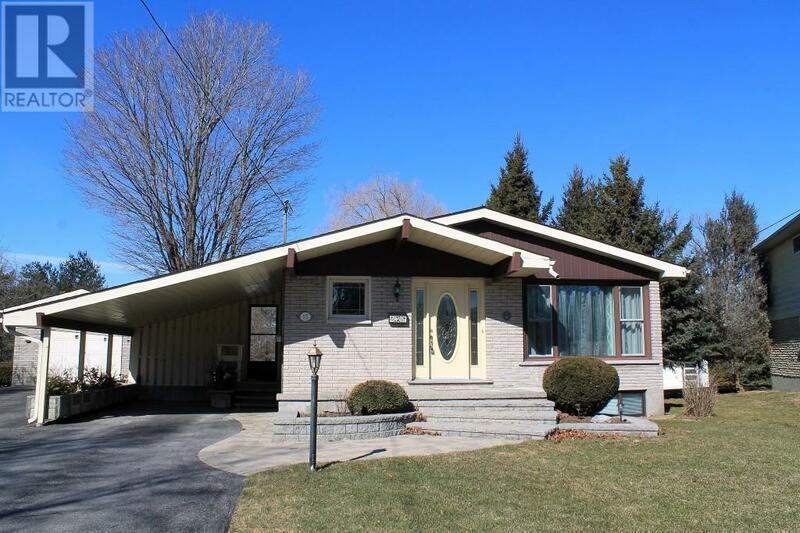 Fabulously immaculate 3 bedroom raised bungalow only a stones throw from lake ontario. Wonderful living space for the whole family here. Large eat in kitchen with a french door connecting to a multi-tiered deck. Professionally finished on all levels with detail to modern finishes. Completely finished basment and a separate workshop completes the package. Tidy and compact this appealing home offers 2 bedrooms and a new oak kitchen recently installed. 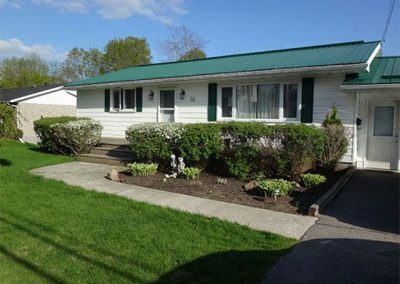 A perfect dwelling for first time homeowner, retirees or anyone looking for easy living! Just a short jaunt to Cobourg in the village of Baltimore. 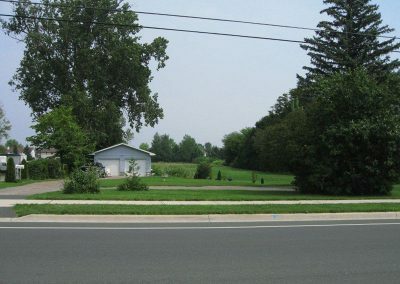 Vacant commercial building lot with all necessary services at the lot line. All data is approximate. Buyer to verify and do due diligence with regards to all aspects and facets of the subject property and buyers intended use of it. The information contained in this web site is believed to be correct, however no warranty or representation is made as to its accuracy being subject to errors, omissions, conditions or other changes without notice and same should not be relied upon without independent verification. Not intended to solicit properties currently listed for sale or individuals currently under contract with a brokerage.